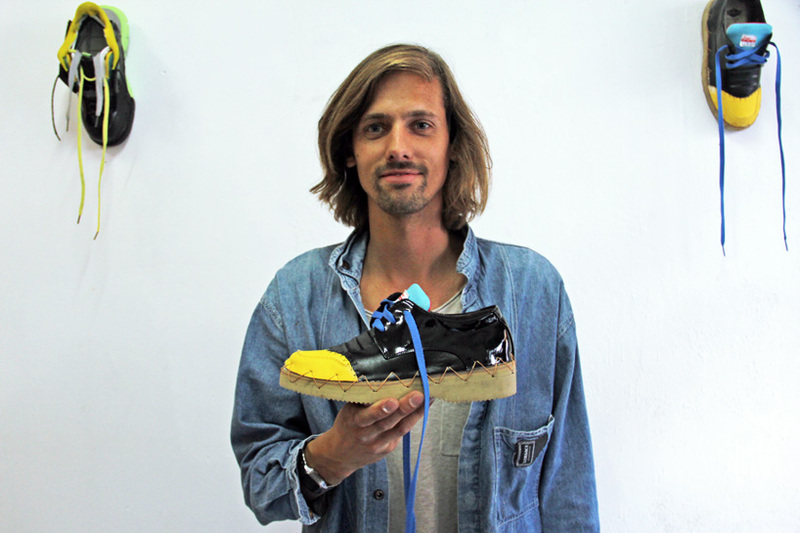 Sander Wassink cuts and re-edits shoes into new footwear. 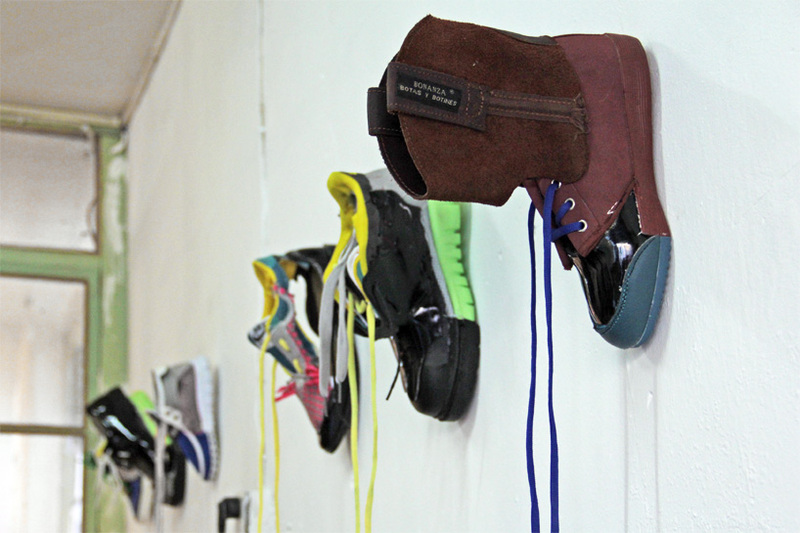 Taking old shoes and make a new one, that’s the idea of Sander Wassink. 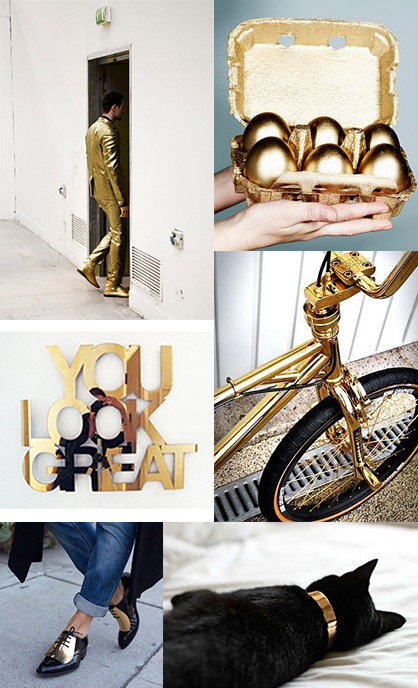 Give something a new meaning and creating a beautiful new object. Showing the world you can make new things out of object or spaces that aren’t used anymore, like our contemporary culture of consumption, to a partly demolished façade of an abandoned building. 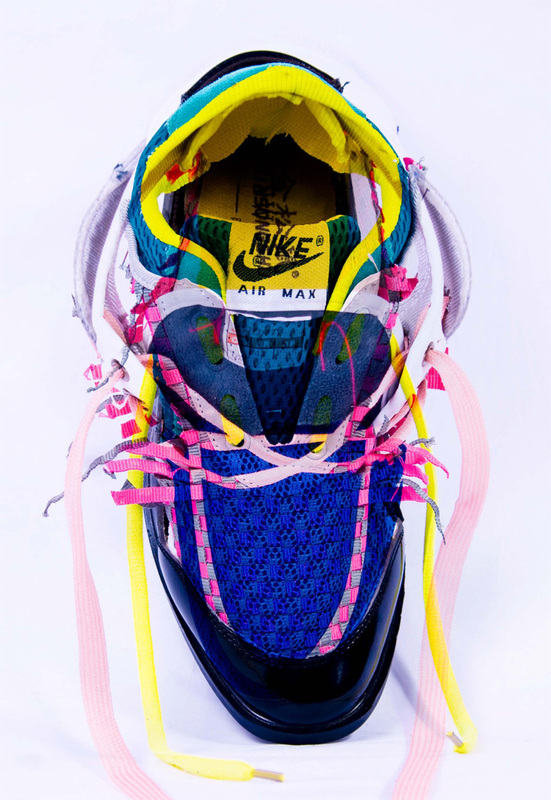 The shoes are an art object, beautifully crafted footwear only by using something that already existed. I just love it when someone can show how recycling can be for a better use!!! See here more about his flagship store during Beijing design week 2013. Shot by Team Peter Stigter in New York, NY, United States.